Having an obesity bag that can travel to the location of an unexpected or even expected but rare case of obesity anaesthesia is a really good tool for each Dept to have. Your obesity lead can adjust the contents but here is just the best example we have seen. 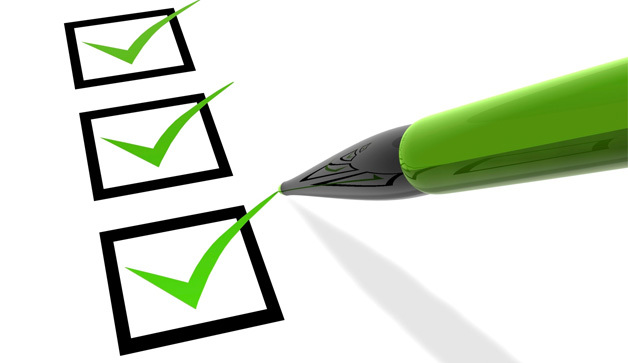 SOBA recommends using a simple checklist like this to be more prepared.